Comments: Foliage is lacy and dark green. 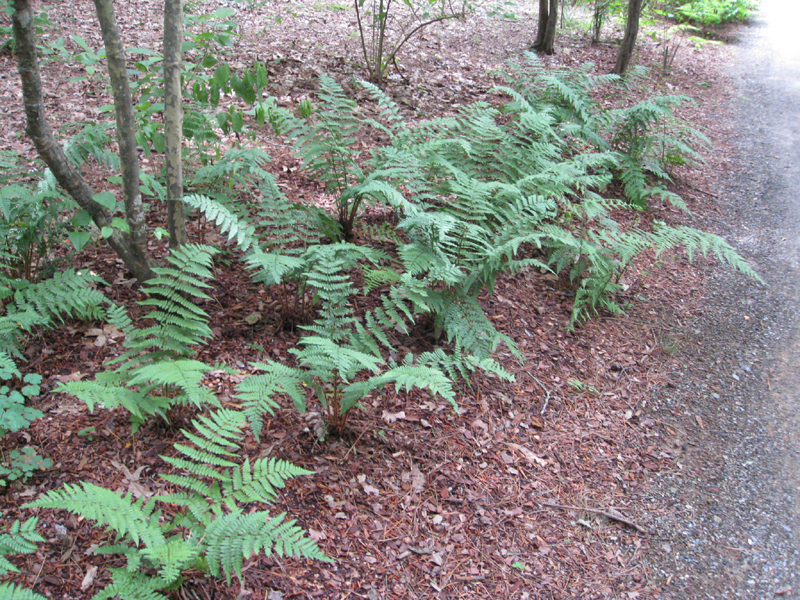 An uncommon fern that is found growing along streams at higher elevations. Reaching a height of 3 feet, it does well in full shade and is evergreen in milder climates.